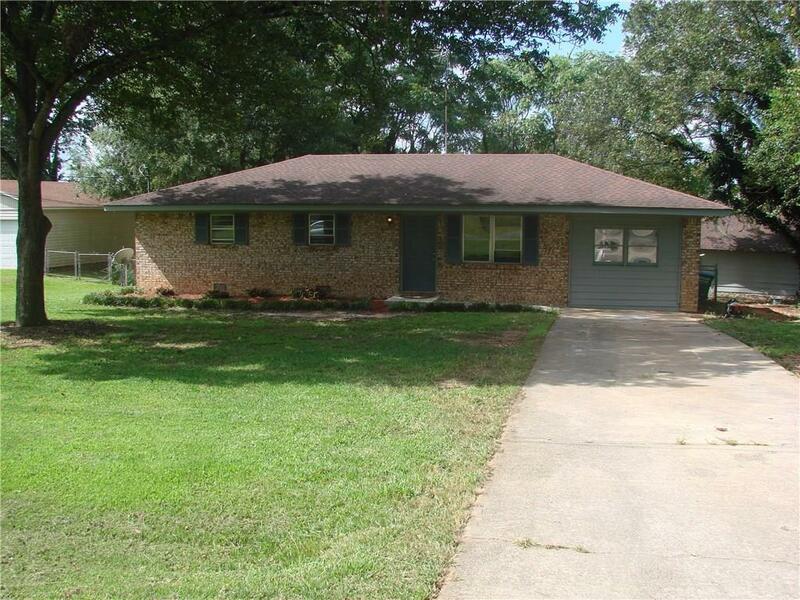 Home is completely renovated, Hardwood floors, kitchen with new cabinets, granite countertops and stainless steel appliances. All fixtures a re new. Baths have new tile and new vanities. This home has 3 bedrooms and additional bonus room can be used as office or extra room. Nice level lot. New hvac , crown molding thorough the home. Vacant go show!